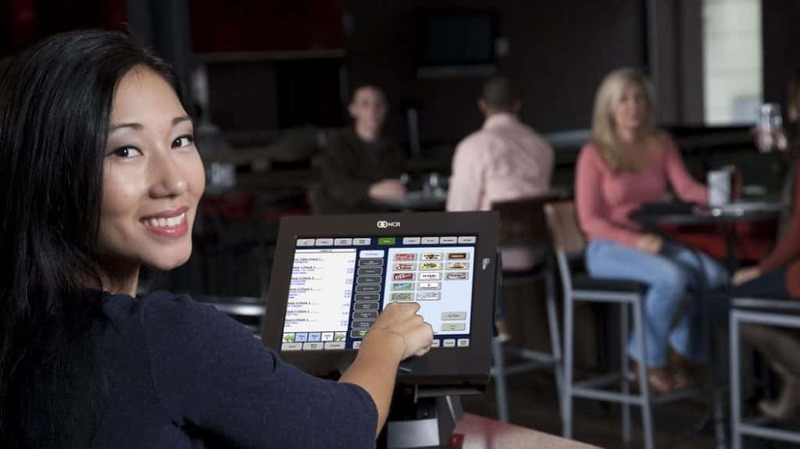 NCR Aloha POS, the world’s preeminent restaurant point-of-sale solution, gives operators the tools they need to boost sales and increase the pace and accuracy of service. 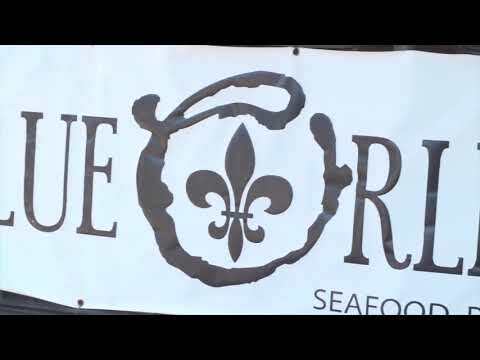 Enter orders and payments, streamline food preparation and delivery, and improve operations. 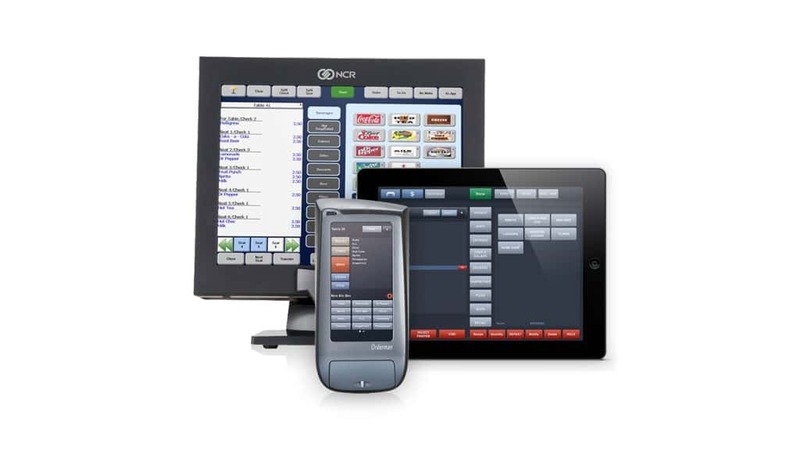 NCR Aloha POS is ideal for quick service (QS), fast casual (FC), casual dining and fine dining tables service restaurants (TS) and can be used on fixed POS terminals, built-for-purpose handheld devices and consumer mobile devices.